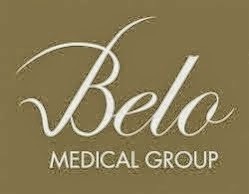 June 9, Tuesday, 9:00 AM, world leader in vision solutions and world's number one in Ophthalmic lens company once again proved that they are indeed ahead of the league by launching another first Essilor Sight Center. 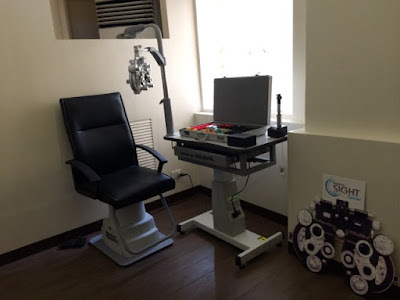 This is a project in partnership with a local university, Manila Central University, to provide optometry students access to the most advanced and updated technology in optical studies and vision solutions. 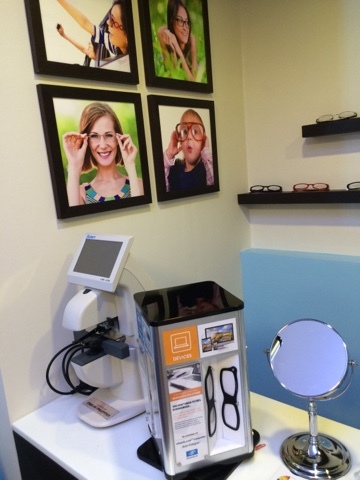 Luckily, Fierce Blogs was given an early chance to check out the cutting-edge equipments inside the center. 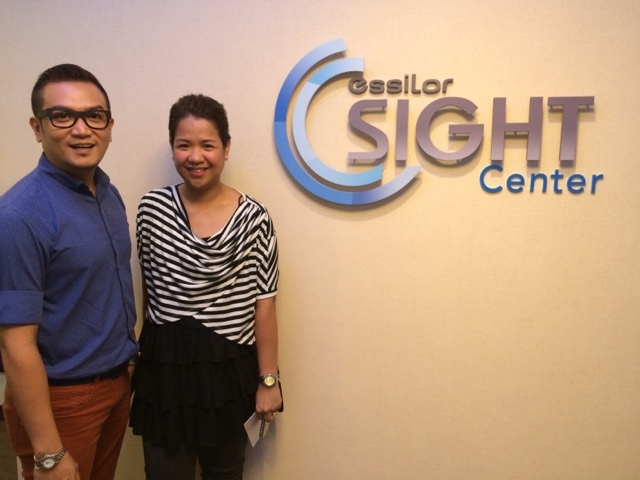 Here are some early photos taken during the event of Essilor Philippines. 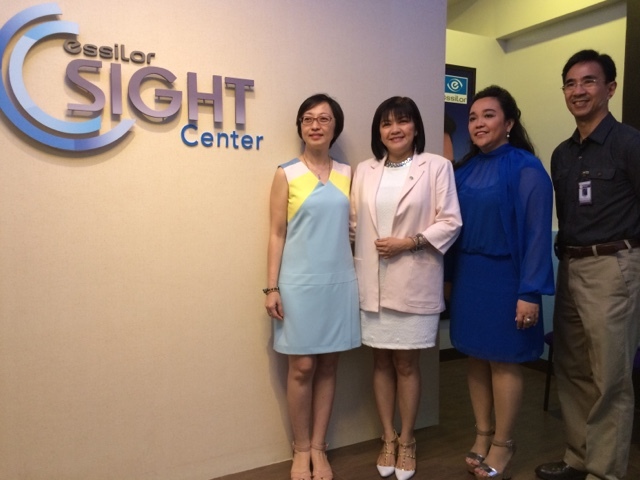 To officially inaugurate the opening of The Essilor Sight Center, a ribbon-cutting ceremony was conducted at Manila Central University. 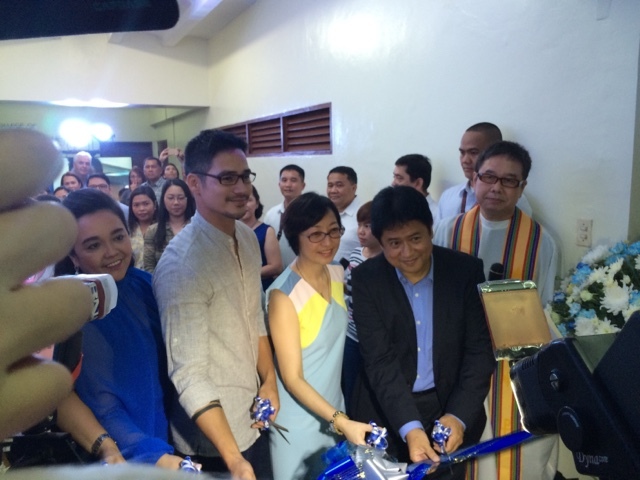 The ceremony was headed by Dr. Emelita Roleda; along with Essilor product endorser and ABS-CBN contract artist, Piolo Pascual. (more photos below). 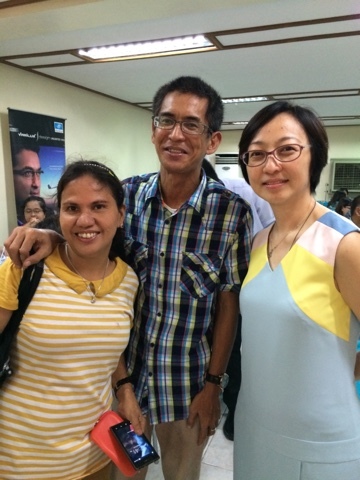 On the same event and similar advocacy, I was really touched with the story of Pastor Ernesto Villacampa and how he ended up wearing one of the lenses of Essilor. That's why I knew I had to be creative during lunch time to catch up with him. and guess what?! We ended up sharing the same table and I was able to interview him while eating (shame on me! haha). 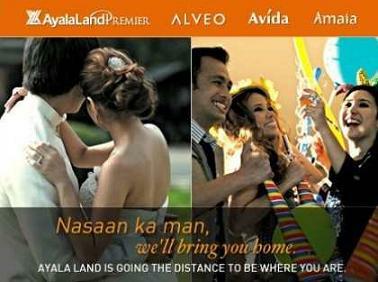 The story of Pastor Ernesto Villacampa proves how powerful Social Media is nowadays. One day, he was doing his usual Facbook browsing and chance upon the Facebook Page of Essilor Philippines. The humble pastor took his chance and left a message of hope and asked if Essilor can sponsor him a pair of corrective eyewear. 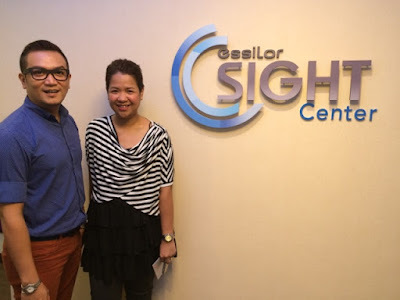 A week later, Essilor contacted him and was asked to go to Manila Central University to have his eyes and prescription checked. 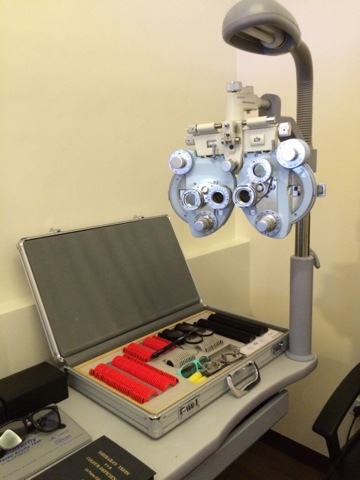 The pair of corrective eyeglasses were turned over on that same day by Dr. Christine Rodriguez. I'm sure you are also wondering what were the activities of forever heartthrob, Piolo Pascual at the Essilor launch; who appeared that noon along with his son, Iñigo Pascual. The older Pascual gave a short talk word of inspiration to the media, doctors and shrieking college students of Manila Central University.